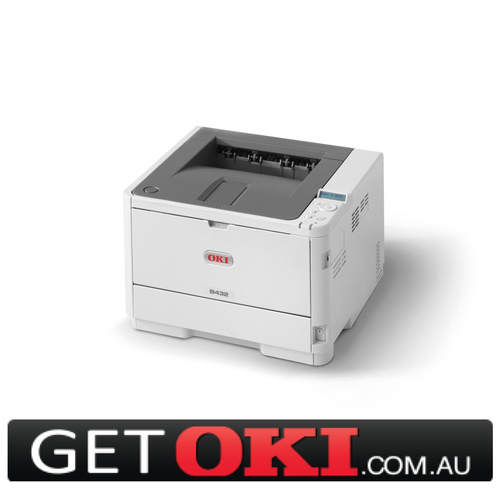 With a first page print speed of 4.5 seconds and a capacity to print 40 pages per minute, the B432dn from OKI is capable of supporting a busy professional environment. 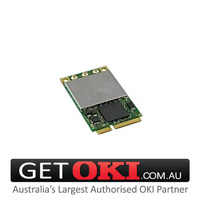 This faster throughput is made possible by the powerful 667MHz processor and the 512MB RAM + 3GB embedded Multi-Media Card memory. The B432dn hosts a 100-sheet multi-purpose paper tray designed for feeding a variety of different paper types and sizes – ideal for offices with a wide range of printing requirements. 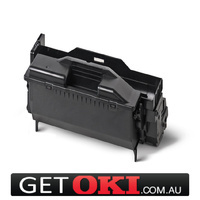 This multi-purpose tray supports a standard 250 sheet input tray for more traditional printing tasks. 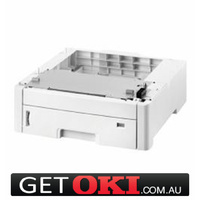 Cut your paper usage in half with the automatic double sided printing option of the B432dn. Well-suited to office environments with a desire to be more economic and environmentally friendly, the machine also supports longer-lasting consumables – reducing replacement costs and total downtime. The versatile B432dn supports a range of different connection options. As well as connecting via Gigabit Ethernet or the optional Wireless interface, members of the office can print via a network connection. 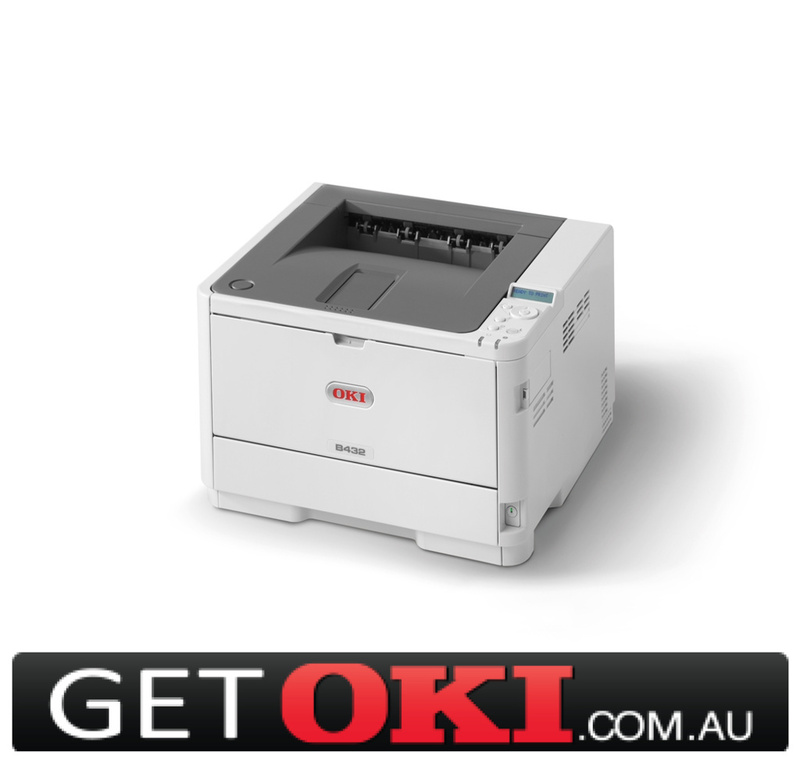 This allows the printer to seamlessly accommodate the requirements and existing technologies of the office environment. 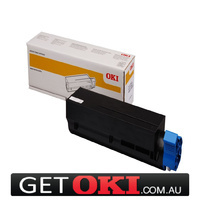 Your OKI B432DN A4 Mono Printer(45762013) can be dispatched today for delivery to your door for only $24.95 Inc GST.